What Animals Eat the Great Blue Heron? 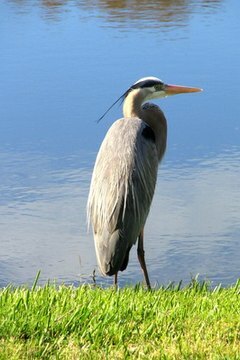 The great blue heron is a large water bird native to North and South America as well as the Caribbean. During the winter months, the great blue heron often migrates to parts of South America. There are several different species of animals that prey on the great blue heron and its young including several other species of birds and mammals such as raccoons. Often, great blue herons will vacate an area after a predator has killed a member of their colony. 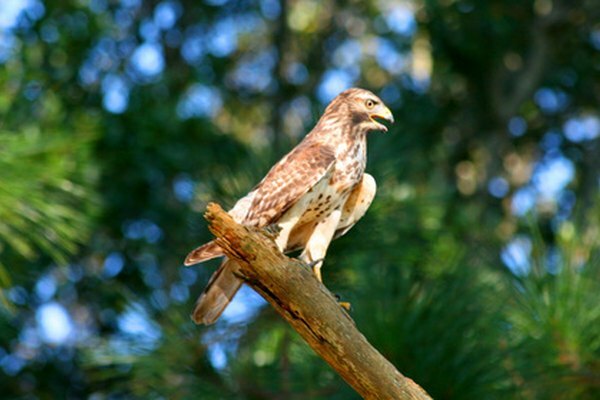 The red-tailed hawk is a small bird of prey found in parts of North America and Central America. Red-tailed hawks are members of the raptor family. Though the red-tailed hawk usually eats small animals such as rodents and snakes, it is known to eat great blue heron hatchlings from the nest as well as young great blue herons. Bald eagles commonly eat great blue heron hatchlings and eggs from the nest. This is especially common during mating season when the nests are full. The eagles will often chase the adult herons away from the nest and then eat the baby birds and eggs inside. 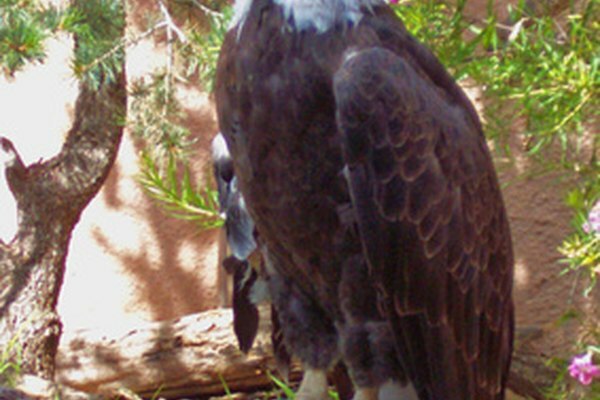 Bald eagles are also known to prey on grown great blue herons as well. The great horned owl is a large owl found in parts of North and South America. 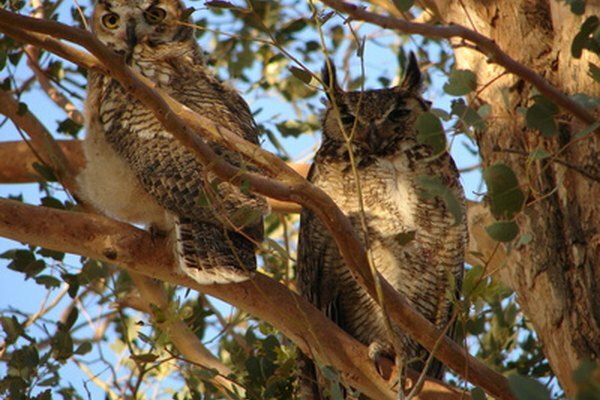 The great horned owl preys on many different species including several other species of birds. Great horned owls are known to kill and eat adult great blue heron. 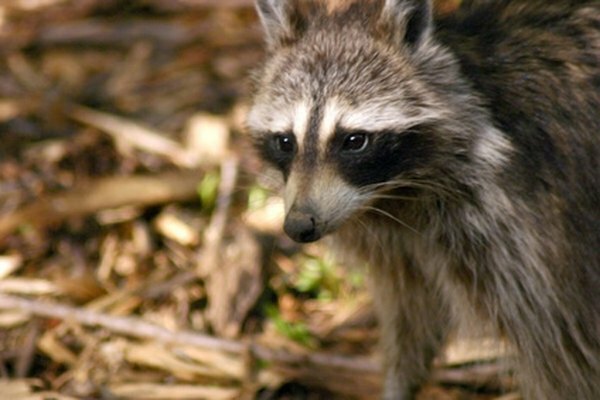 Raccoons commonly feed on great blue heron eggs. They usually raid a nest when the adult herons are gone and feed on the eggs. Raccoons also occasionally eat baby great blue herons.